Have you noticed lately that a ton of fashion bloggers have been using a very specific filter on their photos? You know the one: it's highly saturated, a little grainy, and usually has a lot of orange and blue undertones. Chances are you've stumbled upon presets by Tezza, or a number of influencers getting into the Lightroom Preset market. That's right; the days of iPhone editing apps are on their way out. 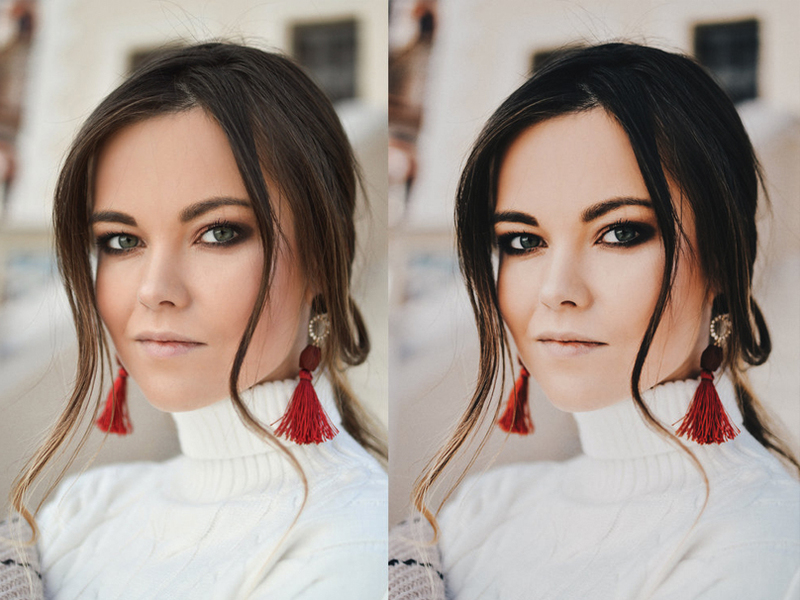 Now, Instagram influencers have developed their own Lightroom photo presets to give their feed a unique and defined aesthetic. 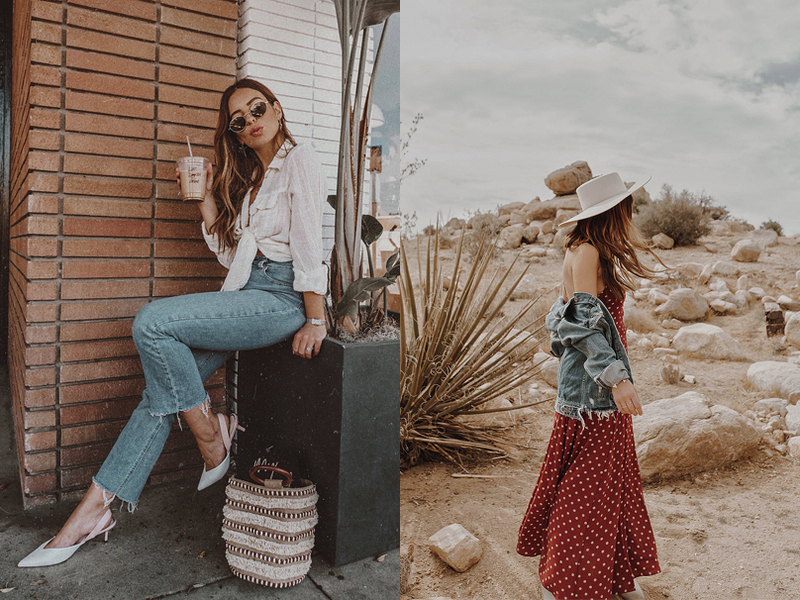 We've discussed the importance of maintaining a consistent Instagram feed and style, so luckily these bloggers have done most of the legwork for you! NOTE: these preset packs can be pricey, so we highly recommend watching a few tutorials on how to use Lightroom and doing research on the different options out there before purchasing. Here are some of our favorite photo presets that will help you achieve total #InstagramGoals! Do you use blogger lightroom presets, or have you created your own? Let us know in the comments!